Hannah Hegedus is the AEDC’s Financial Services Intern. 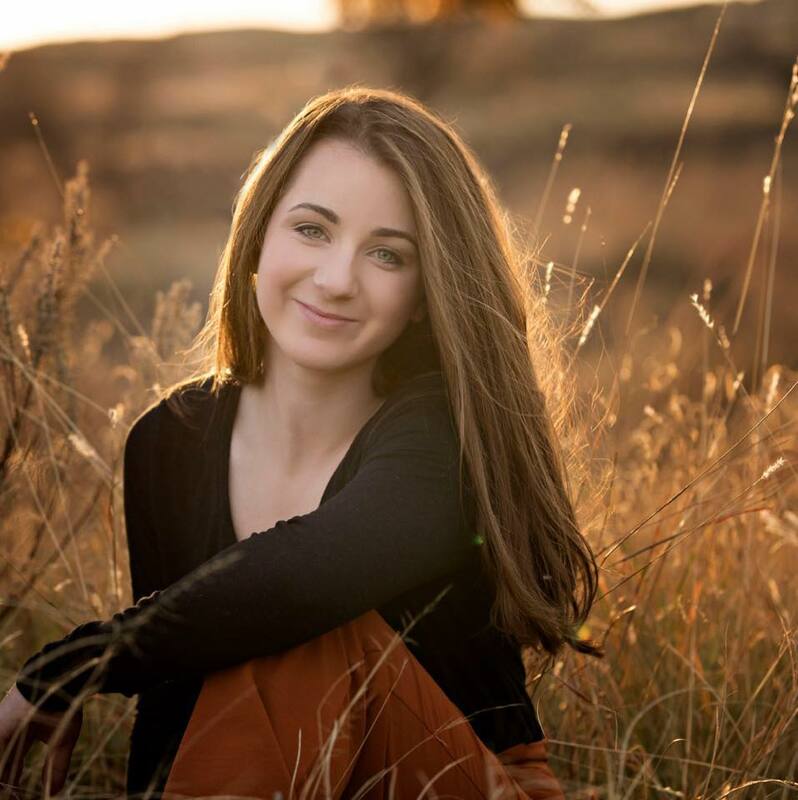 She graduated from Canadian High School in May of 2018 and is currently a student at West Texas A&M University. Hannah is pursuing a bachelor’s degree in Corporate Communication along with a minor in Journalism. Hannah brings experience from a variety of different communicative leadership roles such as student government and journalism.